Another Planet Entertainment, Superfly, and Starr Hill Presents are thrilled to share the single day lineups for Outside Lands’ 10th anniversary, which finds Friday night being headlined by Gorillaz and A Tribe Called Quest, Saturday by hometown heroes Metallica as well as Queens of the Stone Age, and bringing the festival to a close on Sunday night will be The Who and Lorde. 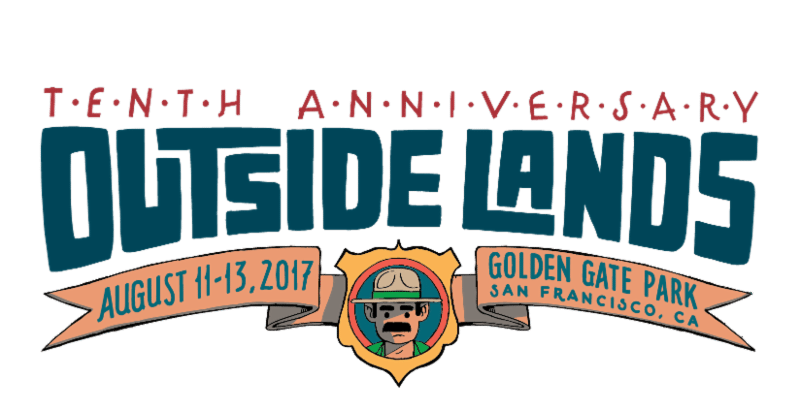 Additionally, festival patrons are now able to purchase single-day GA and VIP tickets to Outside Lands. See the full single day lineup below and grab your tickets at www.sfoutsidelands.com.